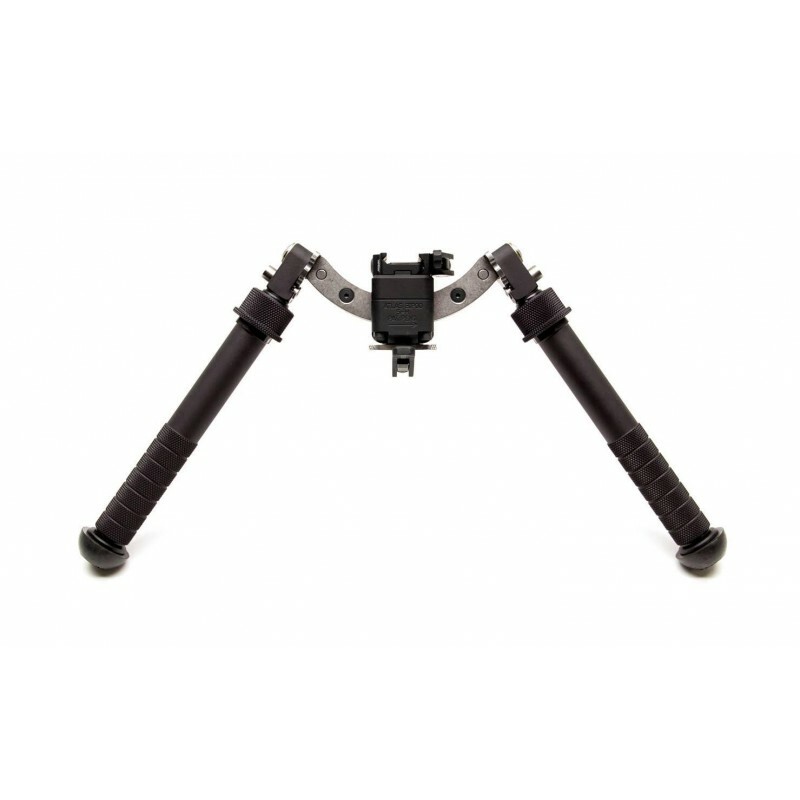 Atlas Bipods are unique in that their legs move independently, able to be arranged in a 45° position either forward or backward, traditional 90° position, and locking securely in 5 positions through a 180° arc. 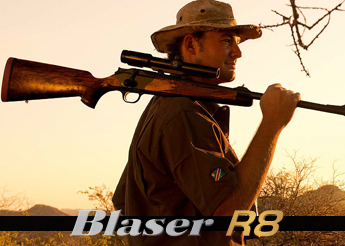 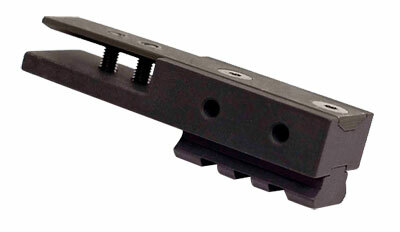 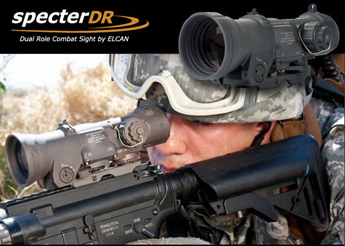 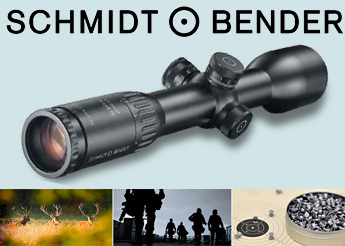 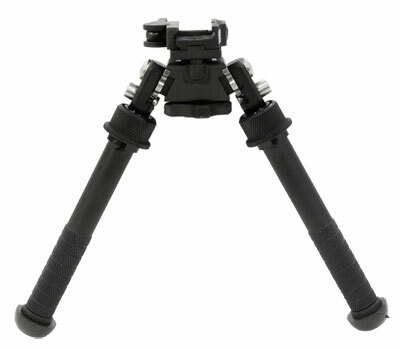 With 30° left to right Pan and 30° of Cant, this bipod offers easy alignment of crosshairs, even on rough terrain. 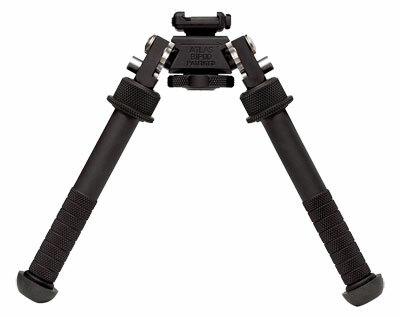 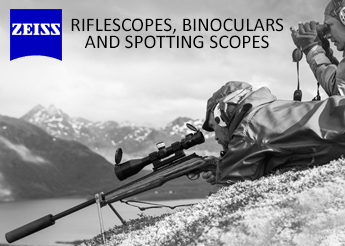 The USA-made Atlas bipod weighs less than 11 ounces and still provides rock-solid support.